Now is the time of year when dust can cause issues with your windows. We are now on the 25th May 2017 and summer is nearly upon us. Swinton Building Services are all you need to have your property’s windows looking sparkling clean and all at a very affordable rate. Our window cleaning not only improves your curb appeal, it lifts your employees moral and sets a lasting impression to all of your customers. It is wise for a company to be wary of strangers when they enter their building, Swinton Business Services only hire fully vetted cleaning professionals who have been background checked. We do this as protection for your company, yet we also make sure we have the ultimate staff possible who provide the best service in the most affordable way possible. 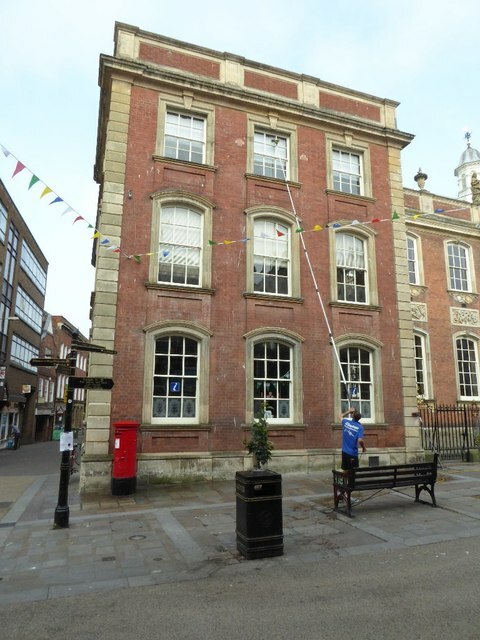 Swinton Business Services also offers a wide range of specialist services which we can add onto our window cleaning service for your convenience. For further information on our specialist cleaning services including Office Cleaning, Retail Cleaning, Commercial Cleaning, Restaurant Cleaning, Industrial Cleaning, Green Cleaning, Construction Cleaning, Carpet Cleaning, Carpet Care, Floor Care, and Wall Washing in Edmonton AB.